GREENWICH TWP. 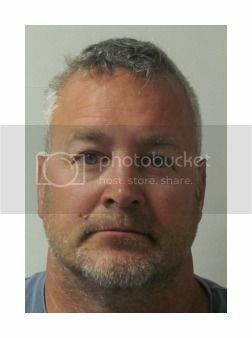 —The owner of B Kelly Construction LLC turned himself in to Greenwich Township police Tuesday after being charged with failure to do a job for which he was paid more than $40,000. Francis Brett Kelly was hired by a couple in the township to do major home renovations in November 2013, police said. After receiving the cash, Kelly allegedly never completed the job, said police. Subcontractors hired by Kelly told the couple that Kelly didn’t pay them for the limited work that was done, police said. Kelly was arrested in May for the same crime, allegedly taking $33,000 in May 2013 from a resident to demolish and rebuild a house, said police. He allegedly did no work on that contract. On Tuesday, Kelly posted $75,000 full-cash bail and was released. Since that first arrest, other victims have come forward, said police. Victims may call police at 856-423-1950. WOODBURY — Fatima M. Aviles, 27, of Philadelphia, was found guilty today June 2 by a Gloucester County jury of burglary and theft of more than $35,000 in cell phones from two Verizon stores in Glassboro and Washington Township in July and August 2013. After the verdict on four counts of third-degree burglary and three of theft, Superior Court Judge Robert P. Becker set sentencing for Aug. 14. 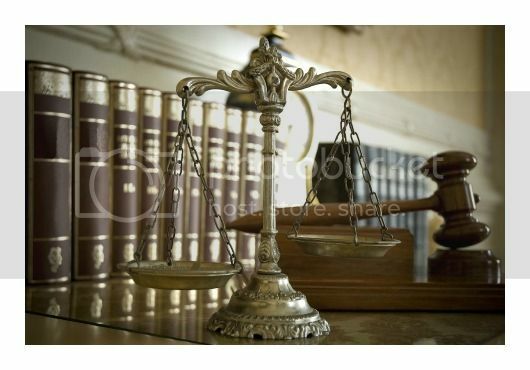 Aviles gained access to the stores on four dates by using a key issued to employees that would open a number of stores in the New Jersey/Southeastern Pennsylvania area, said Assistant Gloucester County Prosecutor Dianna Reed-Rolando. Surveillance video retrieved from the Glassboro and Washington Township stores was viewed by Verizon employees and two identified the burglar as Aviles, Reed-Rolando said. WEST DEPTFORD TWP. — A gunman held up the Cornerstone Bank on Route 45 at Hessian Avenue Tuesday afternoon. 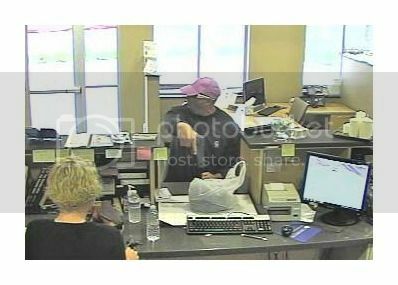 Police said the white male, 6’ to 6’2”, 200 to 220 pounds, a scruffy chin beard, a fair complexion, with short dark hair entered the bankat 12:47 p.m. He was wearing a light pink or purple baseball cap, sunglasses in a black frame with white temples. He was also wearing a dark long-sleeve shirt with two insignia on the front, and black or gray long pants. He was armed with a dark-colored semiautomatic handgun, said police. WEST DEPTFORD TWP. – The Gloucester County Division of Senior Services will be distributing Farmers Market Vouchers this year to 2,000 county income-eligible seniors, announced Freeholder Director Robert M. Damminger and Freeholder Jiim Jefferson. PITMAN — The Pitman Police Department is asking for your help in locating missing person, Patricia A. Esola. Esola was last seen by her family on May 31. It is believed that she left her apartment in Pitman in her green 2002, 2 door, Kia with a Florida registration. It is believed that she left the area after an argument with a family member, and was acting peculiar in recent days. Patricia has some pre-existing medical conditions that create additional concerns for family and the police. She left behind her purse, credit cards and cell phone, and has had no contact with anyone since Sunday. 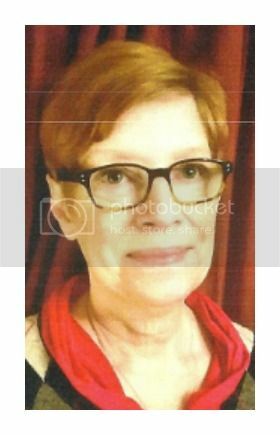 Patricia is a 62-year-old, white female, with red hair and glasses. She is 5’5” tall and weighs approx. 120-130 lbs. She was last seen wearing a blue long-skirt, short-sleeve shirt with floral print, and tan slippers. She has a “Rising Phoenix” bird tattoo on her right shoulder/back. first highway paving project for the season on or about Wednesday, June 30.
approximately 1.50 miles of roadway. There’s no way I can ever convey to you just how important this place was to my life back then. We drank hard and heavy at the Lakeview Inn in Almonesson. We liked the people we hung out with, so when the bar closed at 2 — 3 a.m. on weekends — we weren’t quite ready for the night to end. So we’d simply move the party from the bar to the Freeway Diner on Route 41. It’s closed now. After something like 37 years, the place has shut down and the owners, the same owners we patronized back in the day, have retired as of Memorial Day. Word is, the diner may be torn down to make way for a small strip shopping center, perhaps to include a Starbucks. Well, Starbucks would never have become an after-hours hangout for the likes of us, which is just as well, since the Lakeview is long gone. — Christina R. Marshall, 32, of Glassboro, for endangering the welfare of a child in Glassboro on Nov. 18. — Sheila R. Owen, 45, of Bridgeport, for possession of CDS on Feb. 12 in Greenwich Township. — John Dufresne, 37, of Bellmawr, for possession of CDS in Deptford Township on Dec. 20. — Caire A. Evans, 32, of Pine Hill, for possession of CDS, distribution of cocaine under half an ounce, possession of dum-dum bullets and certain person not to have a weapon in Washington Township on March 16.